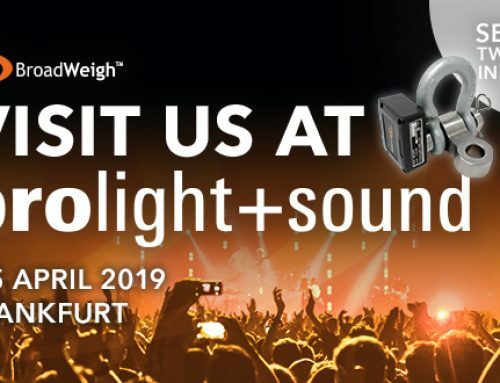 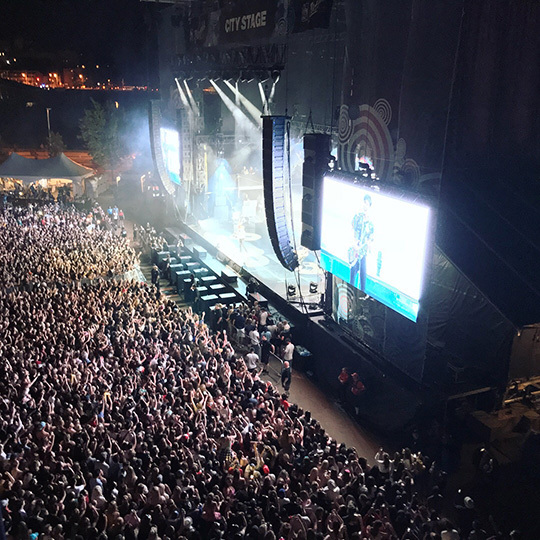 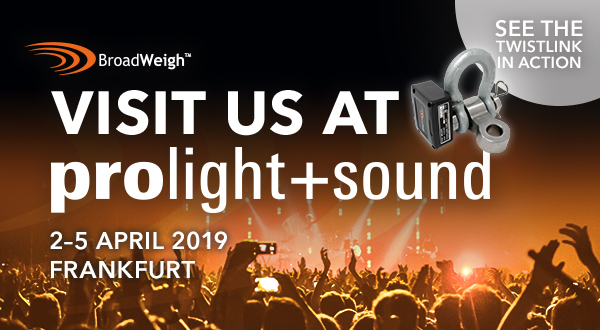 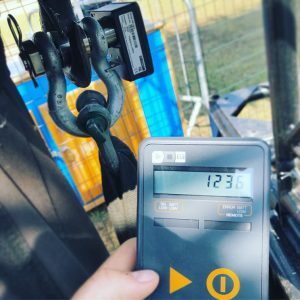 A record number of BroadWeigh load cells have been used to monitor the loads at this year’s Ottawa Blues Fest in Canada. 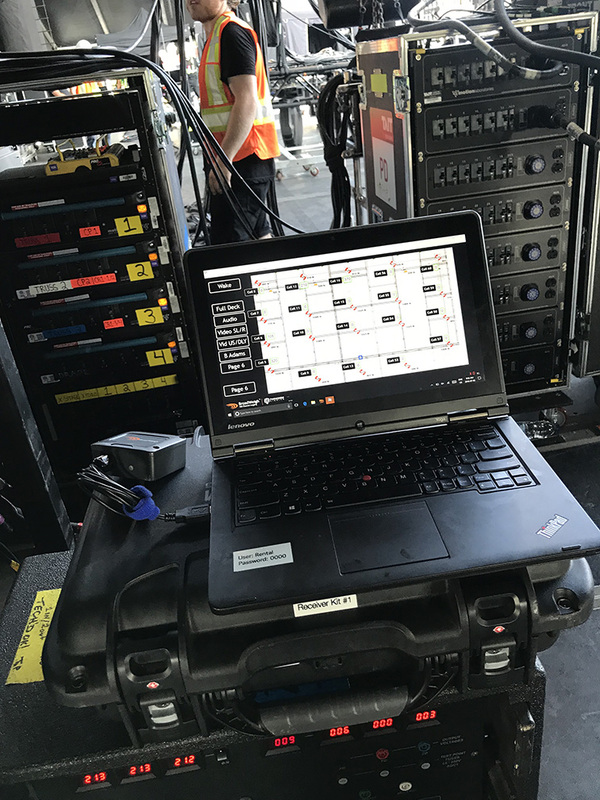 A mix of 3.25 tonne and 4.75 tonne shackles, totalling 64, and three laptops using the new wireless dongle (BW-BSd) and extended range (BW-BSue) base station receivers have been utilised by BroadWeigh’s Canadian product partner, Paradigm Rigging to ensure the safety of the performers and the massive audiences attending the popular event. 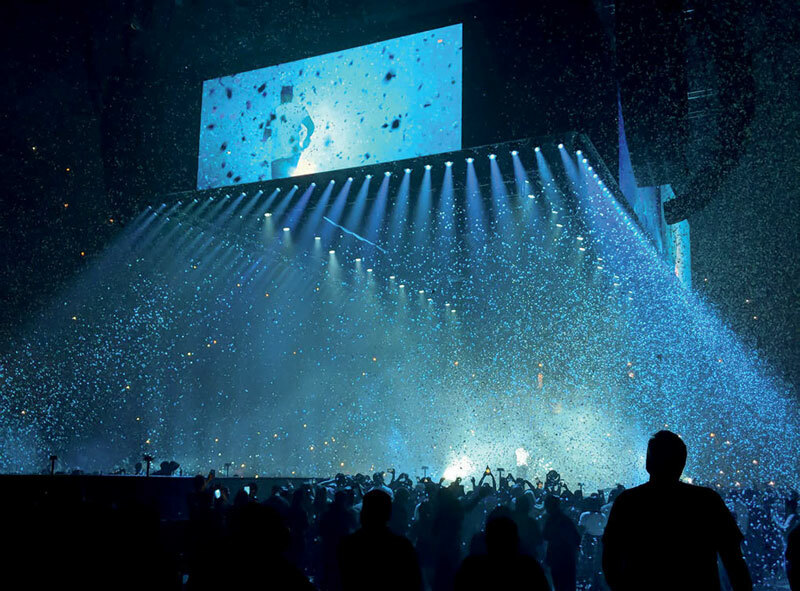 Russell Benoit, from Christie Lites has been involved with the festival for eight years. 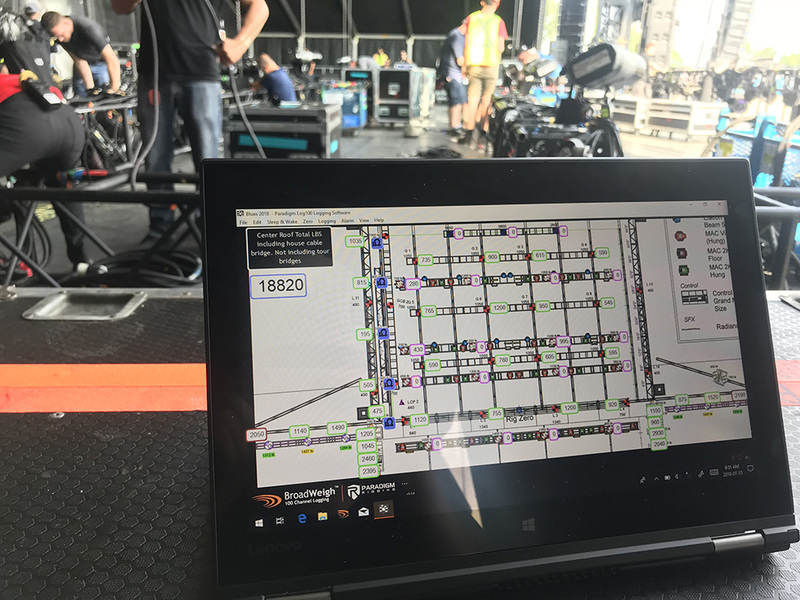 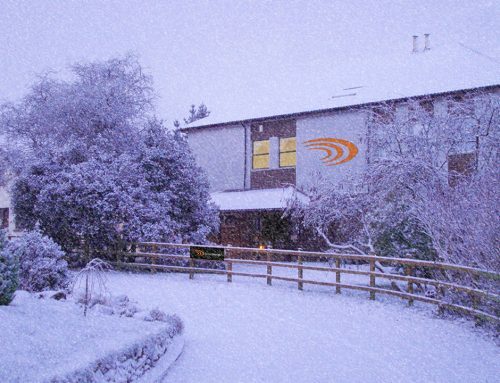 As Lighting Crew Chief he is responsible for implementing the lighting design and planning the control system for the house lighting rig. The biggest and heaviest show of the festival was without doubt, Foo Fighters. 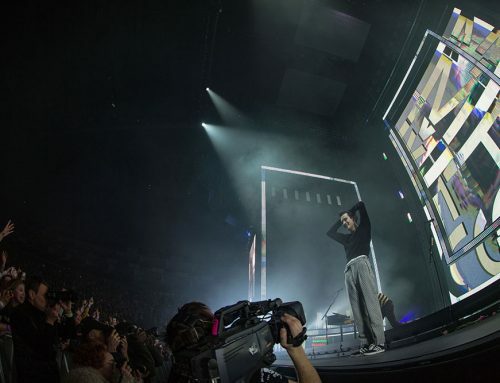 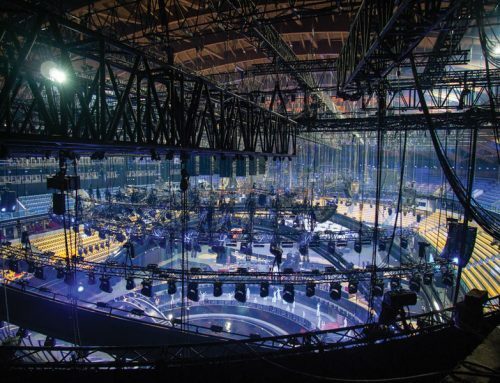 For this show, the lighting rig stayed in place, and the tour brought in 4 primary lighting trusses, and a large upstage video diamond which hung off 3x 2ton motors. Mike knew this was going to be a fair bit of weight in the middle section of the roof, so on top of monitoring each point individually, he also used the features within the LOG100 configuration pages to allow him to have a summed value of all the cells in specific sections of the roof. Other notable shows were Bryan Adams, which had used the BroadWeigh cells in their pre production rehearsals earlier in the year in Toronto. 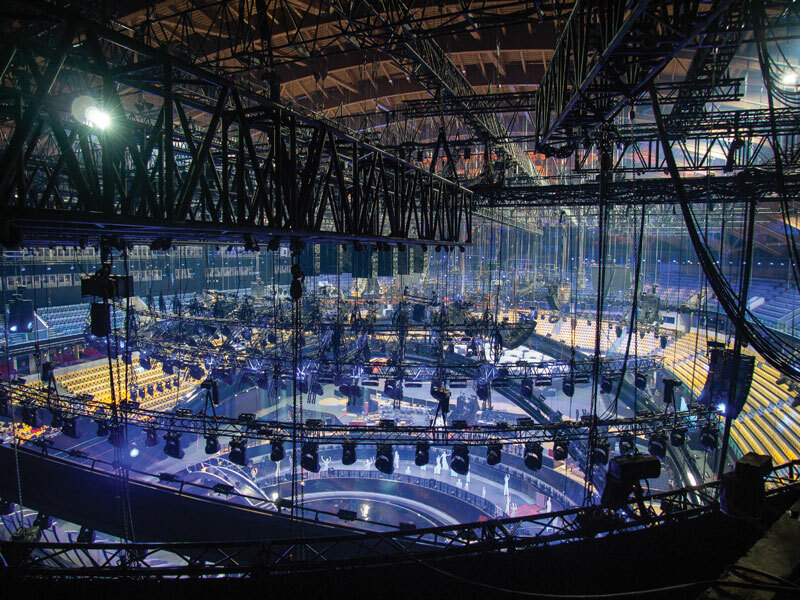 Their crew was eager to note down weights of this current configuration as it was modified from original rehearsals. 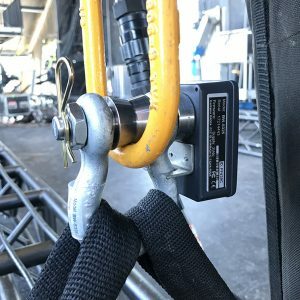 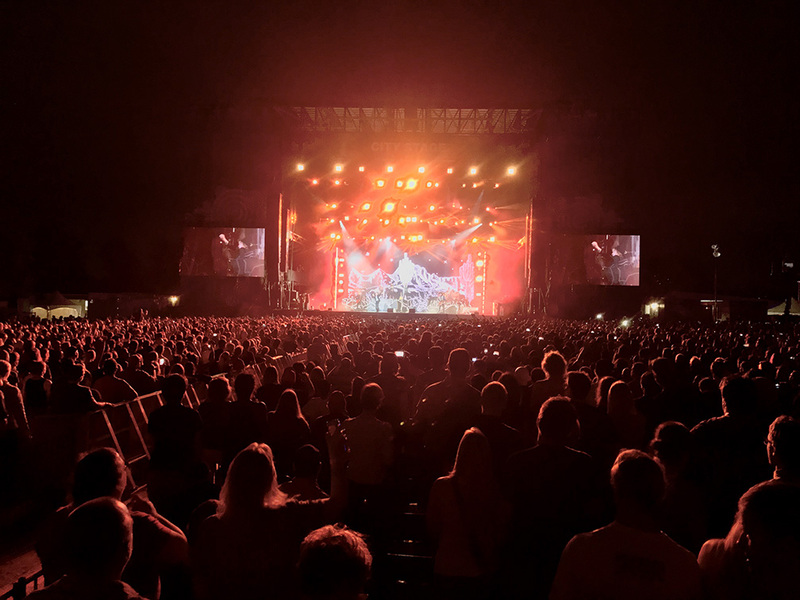 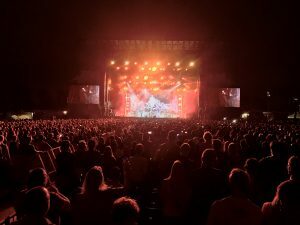 Dave Matthews band also had a sizeable amount of load cell in use with multiple lighting trussed running upstage to downstage and a larger video wall on the upstage.